Advanced Communications Company is an authorized DISH Satellite television Retailer specializing in Satellite television and Internet service. 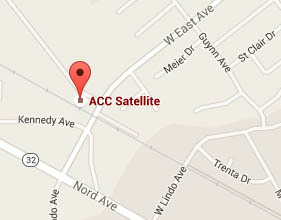 Advanced Communications Company is your local choice for DISH service! We have served Northern California for over 30 years and are dedicated to serving the local community. 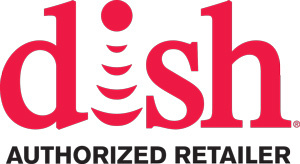 DISH is the best choice for value, technology and customer service with the lowest prices nationwide. So stop by today to find the package that works best for you!